The Buell Motorcycle Company celebrated a major milestone recently as it started up production of the first Buell 1125R motorcycle at its factory in East Troy, Wisconsin. The 1125R joins the XB and Blast as a third Buell motorcycle platform. The first 1125R motorcycles are expected to arrive at U.S. Buell dealers in November. The serial number one Buell 1125R will become part of Buell's history, saved for the Harley-Davidson Museum, which opens in 2008. "Seeing the first 1125R come off the line marks the start of a significant new era for everyone at Buell," said Erik Buell, chairman and chief technical officer at Buell Motorcycle Company. 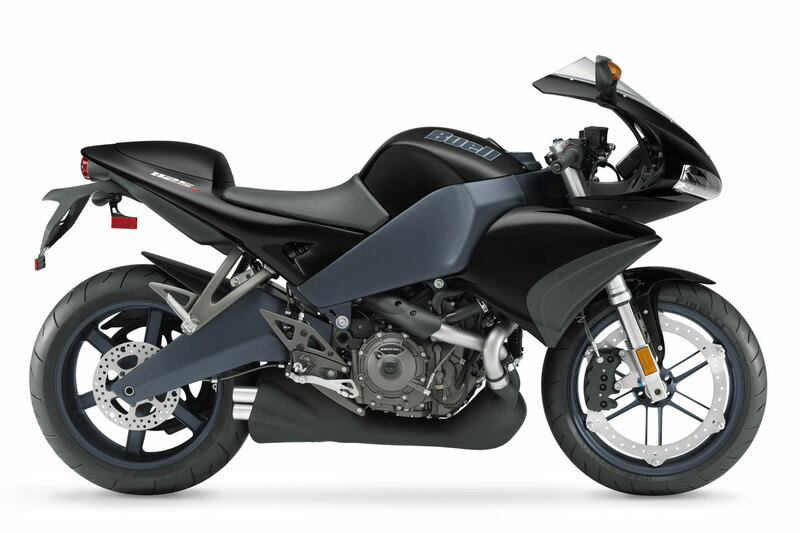 "The 1125R is designed and built from the rider down to take Buell to a new performance level. 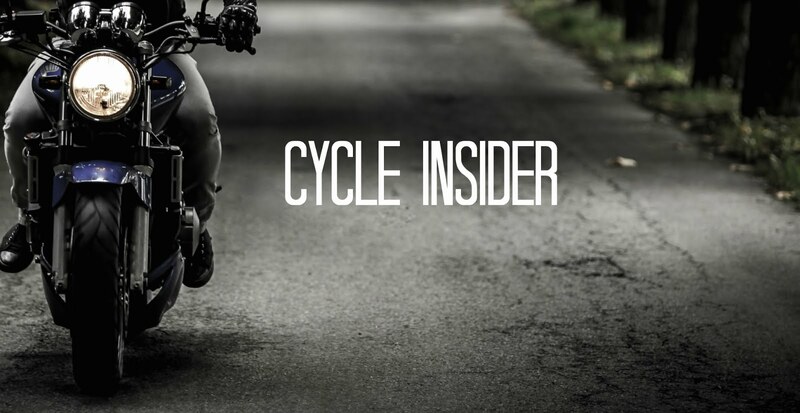 As we look forward, we will continue to embrace and enhance our fundamental vision of motorcycle design that offers the ultimate riding experience." Packaged with distinctive styling that leaves many mechanical components exposed, the 1125R leads with an all-new front fairing and radiator cowling which provides superior aerodynamics, rider comfort and efficient air flow. The 1125R delivers race-inspired agility and handling, while holding to the three principles of the Buell Trilogy of Technology - chassis rigidity, low unsprung weight and mass centralization. Buell will celebrate its 25th Anniversary in 2008 with special motorcycle badging, as well as a variety of events July 2-6, 2008 in Wisconsin.